During the Spring Classics in March and April we offer special packages to watch & cycle all famous UCI World tour Classics like, Paris-Roubaix or Tour of Flanders. 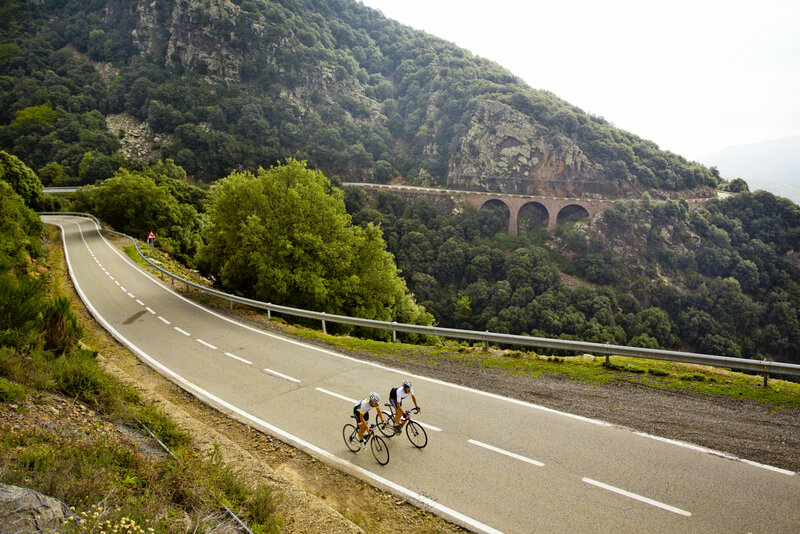 You can book fully customized trips to Gran Fondo’s like l’Eroica, Gran Fondo Stelvio Santini and many other popular Gran Fondo’s in Europe. Immerse yourself in Tuscany, the mighty Italian Alps, Dolomites or book another wonderful self-guided cycling holiday in Italy! 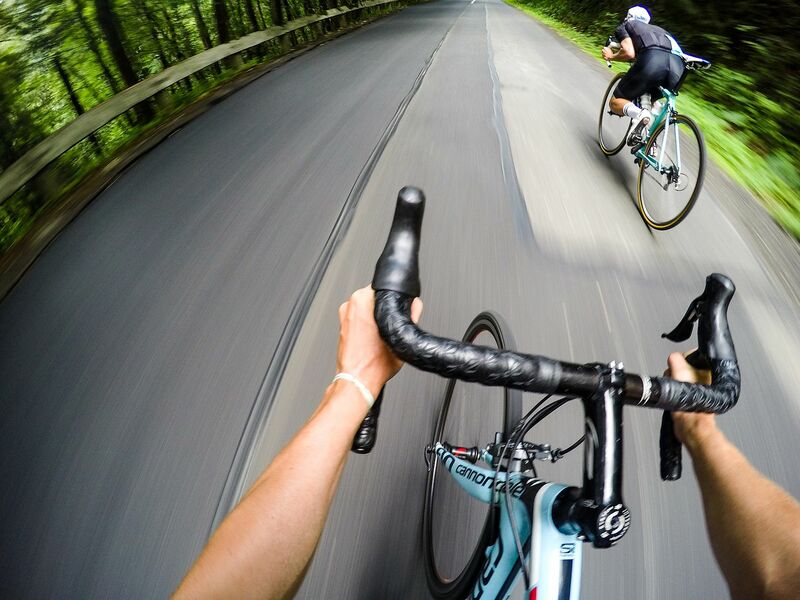 The only thing you have to do is cycle, watch and enjoy. 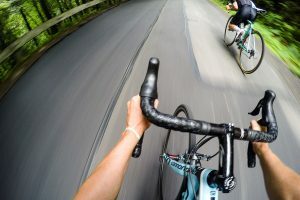 We offer many different multiple road cycling holidays together with our fellow suppliers who have been operating in the Road Cycling business for over a decade.